Can you name the starting XI's from Liverpool's 4-1 win over Manchester City? 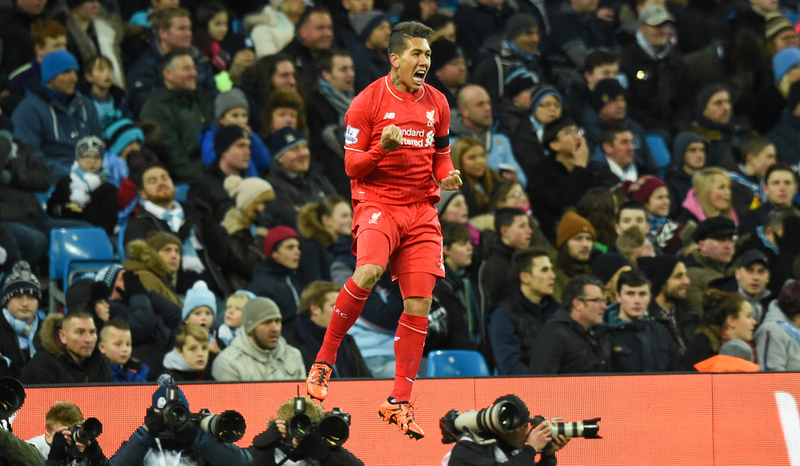 HOW WELL DO YOU REMEMBER LIVERPOOL'S 4-1 WIN OVER MANCHESTER CITY? On Thursday night one of the biggest games of the 2018/19 Premier League season arrives - Manchester City v Liverpool. This is a rivalry thats grown over the last few years, stemming from City's title win at the Reds' expense in the 2013/14 season when Brendan Rodgers' men threw away a 5 point lead with just 3 games remaining. But since that Liverpool have got revenge to an extent, they have a superior head-to-head record in recent campaigns and they also knocked Pep Guardiola's men out of the Champions League last term, thrashing them 5-1 on aggregate over two legs to book their place in the semi-finals. This seasons clash looks like a mouthwatering one on paper, City and Liverpool have scored the most goals in the PL and a win for the visitors would take them 10 points clear of the defending champions - so Klopp's men could land a devastating blow in the title race with a victory. The Etihad is a stadium that he's enjoyed success at twice with the Reds, winning both last season and back in 2015 when they produced a stunning performance to batter City 4-1. That result and display was the first look into what was to come from Klopp's Liverpool after he replaced Brendan Rodgers and the progressed that they've made since is extremely impressive. So ahead of their meeting tonight we've put together a quiz based on that night at the Etihad back in November 2015. We want to see if you can name both starting XI's and managers from Liverpool's 4-1 win and we've given you 6 minutes to do it in. There's 24 answers in total and we're expecting some big scores, so anything over 20 is very decent! Give it your best shot below and tweet your attempts into us @FootyAccums to see how you compare with the rest of our followers!